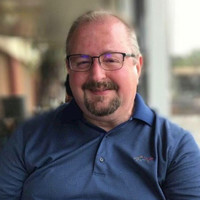 Apple on Thursday announced that John Giannandrea has been named to the company’s executive team as senior vice president of Machine Learning and Artificial Intelligence Strategy. 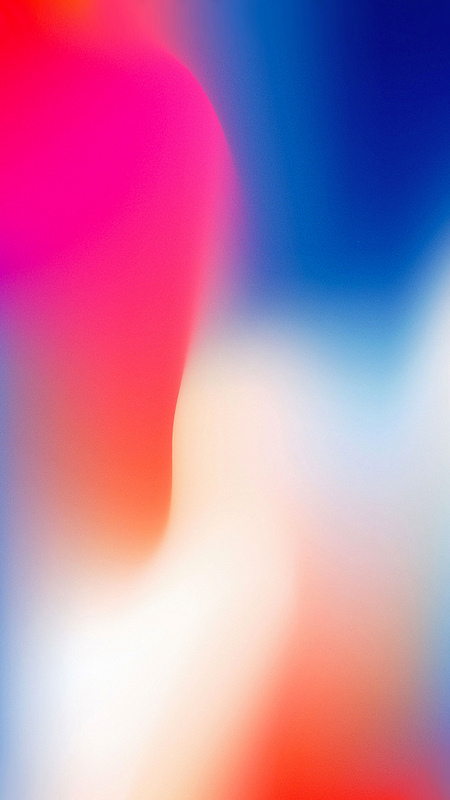 He joined Apple in April 2018. 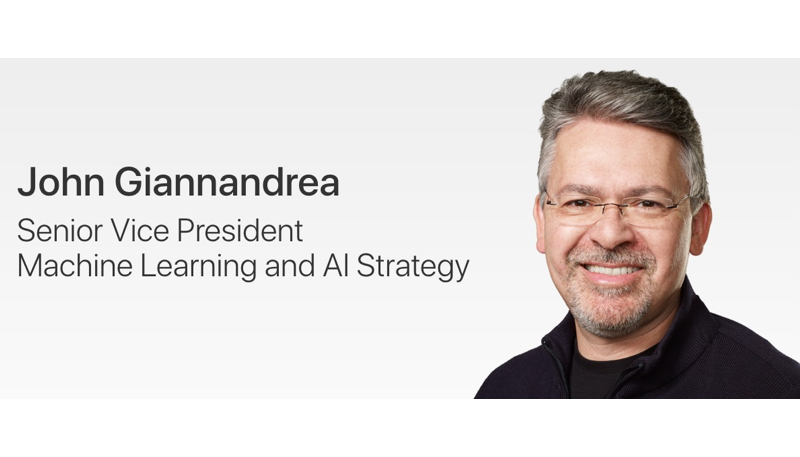 Giannandrea heads AI and Machine Learning at Apple, as well as the development of Core ML and Siri technologies. His team focuses on the advancement and integration of machine learning into Apple products. Prior to coming to Apple, Giannandrea spent 8 years at Google where he led the Machine Intelligence, Research, and Search teams. Before that he co-founded Tellme Networks and Metaweb Technologies. Earlier in his career, he was a Senior Engineer at General Magic.